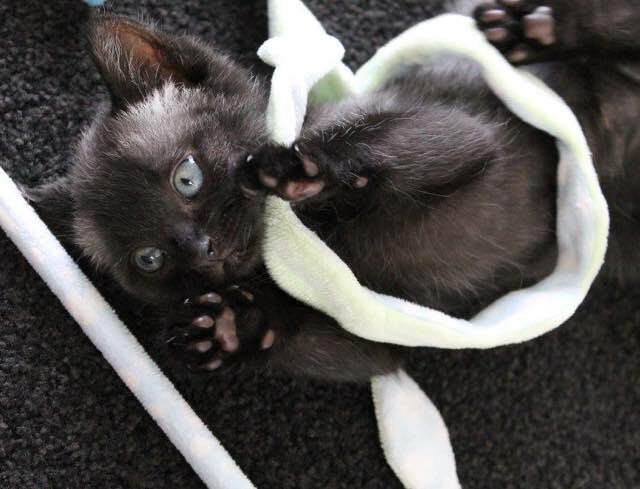 Wednesday’s Fun And Aww: Meet Bruce The Kitten! 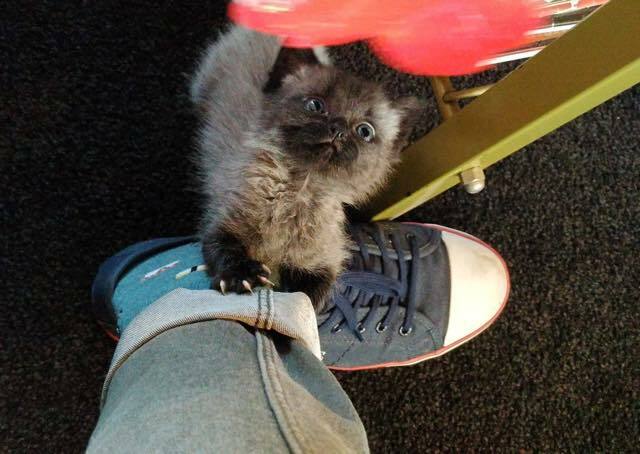 Viral Spell’s Wednesday’s Fun and Aww presents Bruce the kitten. 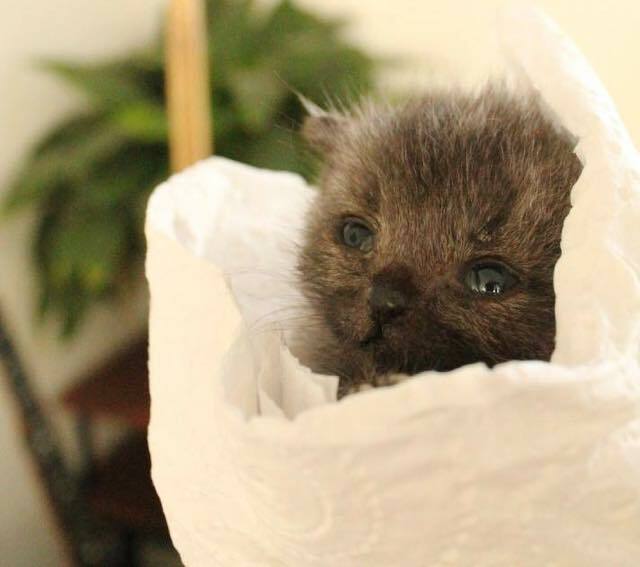 He was found abandoned in the rain by a caring woman, with his umbilical cord still attached. Fortunately, after a lot of good care Bruce regained his strength and is now a healthy cat! And before long a puppy will take on the stairs… With predictable results! 1. 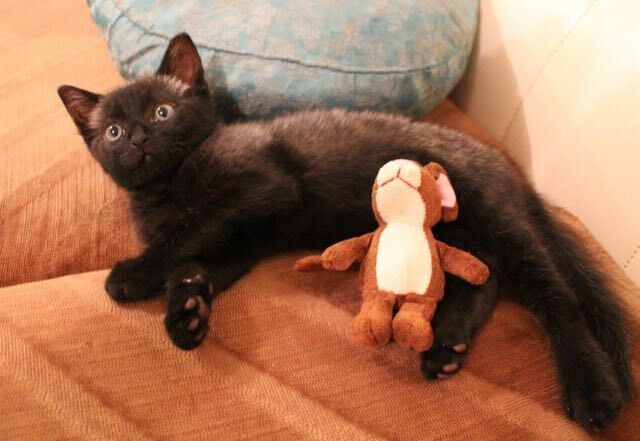 Meet Bruce the kitten! 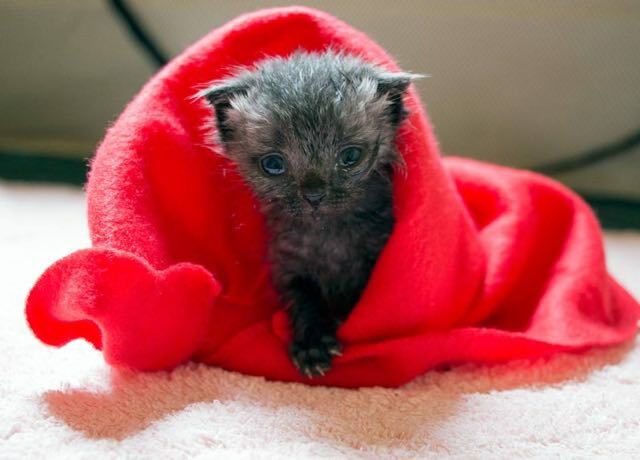 Bruce was found abandoned in the rain by a caring woman. He had his umbilical cord still attached. Fortunately, after a lot of good care Bruce regained his strength. 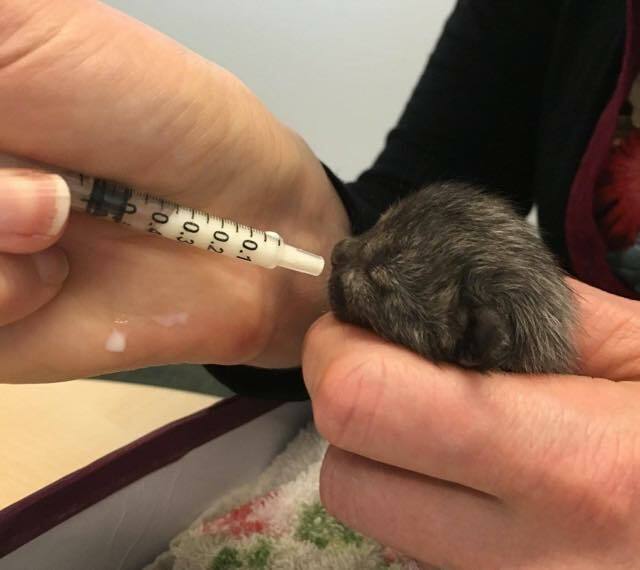 He is now a healthy kitten. Today’s Special: Meet Atchoum, The Cat With The Otherworldly Gaze.